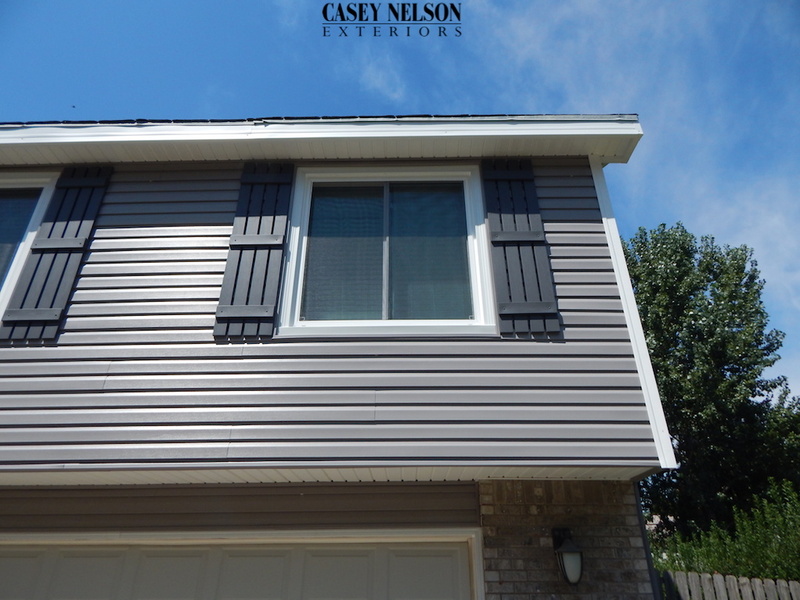 Vinyl siding products today include many different grain textures, shadow lines and colors to meet the needs of individual preferences for homeowners. Mastic siding systems offers several different traditional lap siding product lines. Mastic’s Ovation Siding system is the clear leader in both depth and breadth of color in an affordable panel. No paint, no stain and no hassles, that’s the Ovation way! Mastic’s Ovation siding is engineered for strength and durability. With vivid color and strength Ovation siding more than earns its name in the world of vinyl siding. 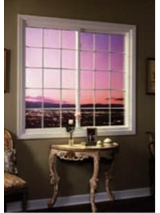 Windows are an important part of a home’s aesthetic appeal, both inside and out. 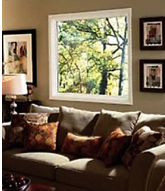 Amerimax has an entire product offering of energy efficient windows to bring homeowners the choices that they desire for their home. 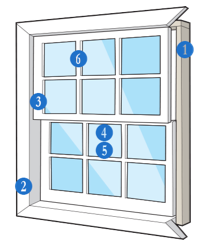 Amerimax offers: (1) Masters Grand Series – a double operating sash window; (2) Craftsman Portrait Series – a single operating sash window; (3) Aristocrat Casement Series – a projected sash window; (4) Bay and Bow windows and (5) Patio Doors that are both beautiful and functional. Mastic’s Ovation Siding system in D4 Everest was used to renovate this beautiful home. Corner posts, wraps, gutters and downspouts in white add architectural interest. 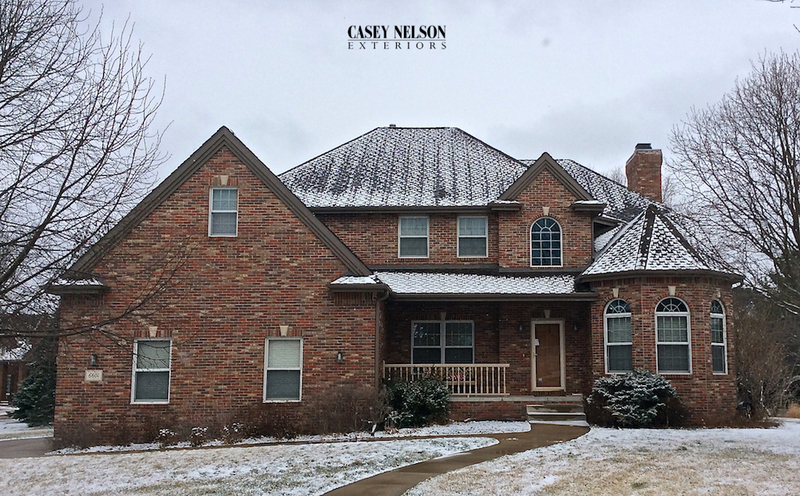 Homeowners selected a GAF Smart Choice Shingle in Pewter Grey. 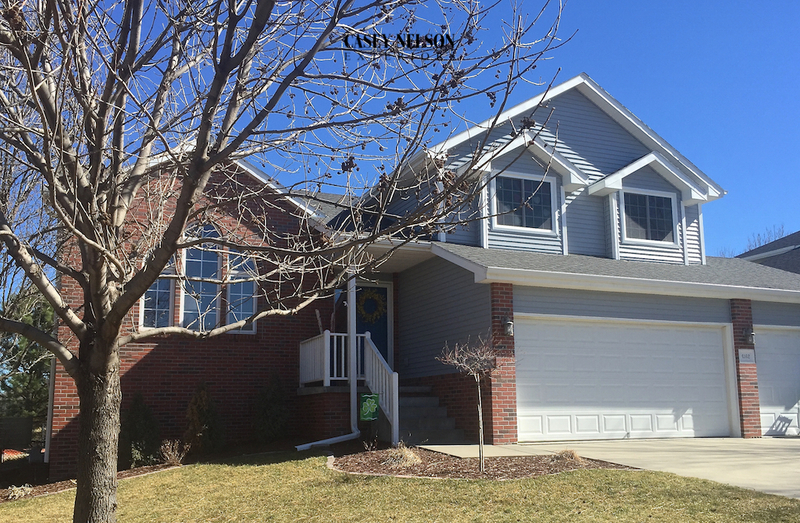 Eight Amerimax windows were also added giving this home the final wow appeal! 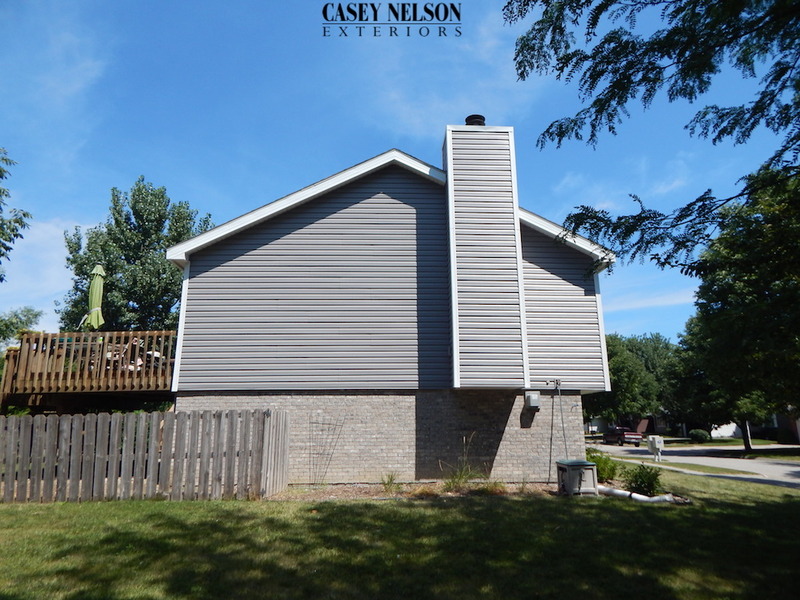 For solutions to your homes exterior renovation call Casey Nelson Exteriors. 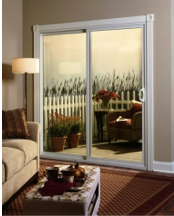 Let Casey discuss products his company has that will draw not only curb appeal to your home but architectural interest. 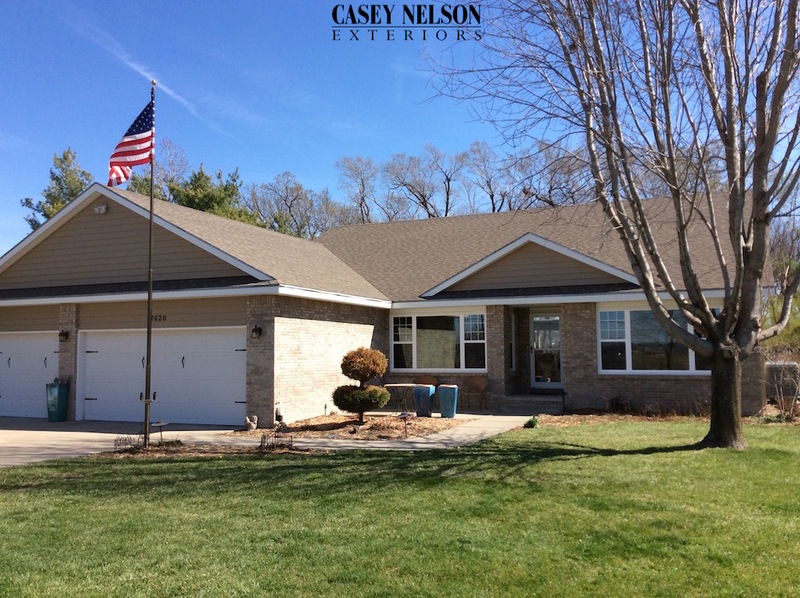 Contact Casey Nelson Exteriors of Lincoln and Omaha to help you create a one of a kind home! 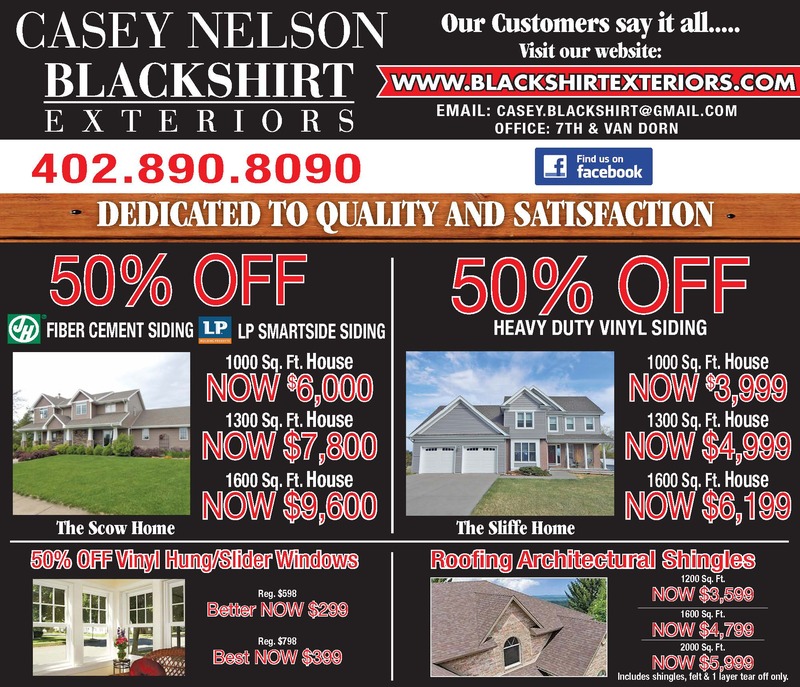 Let Casey Nelson show you what Mastic’s Ovation siding, Amerimax windows and doors and Casey Nelson Exterior roofing systems can do for your home! 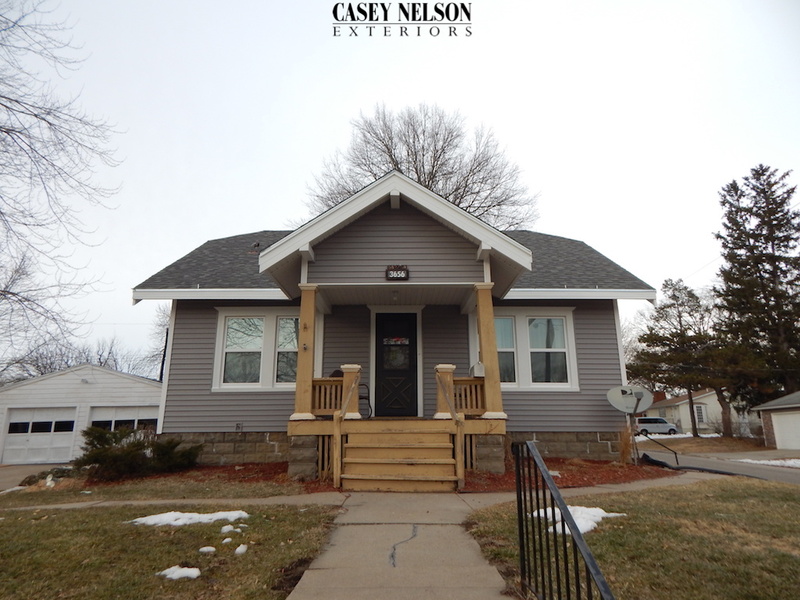 This entry was posted in Recent Projects and tagged Siding Contractor Omaha NE, Siding Lincoln, Vinyl Siding Contractor Lincoln NE, Windows Lincoln NE, Windows Omaha NE on March 9, 2017 by Casey Nelson Exteriors. 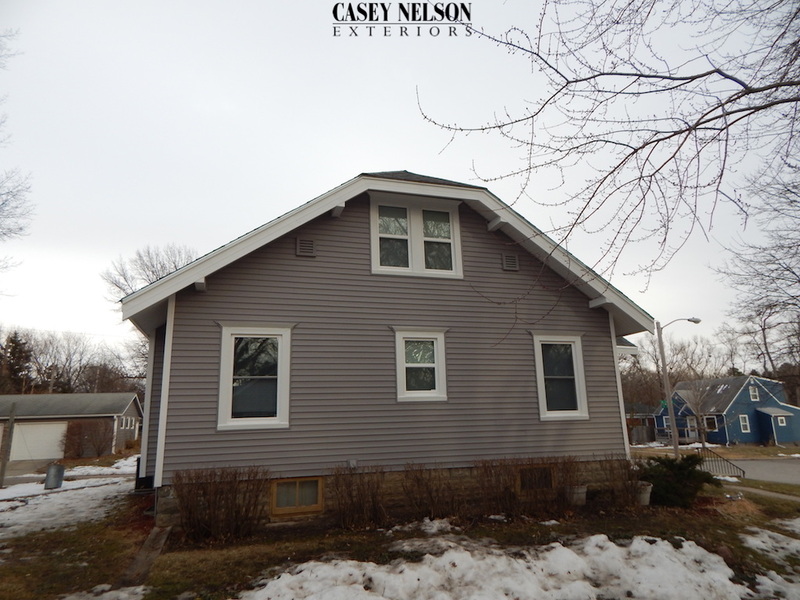 This home in Lincoln, NE got the works: new siding, windows, gutters and a new roof! Absolutely gorgeous! 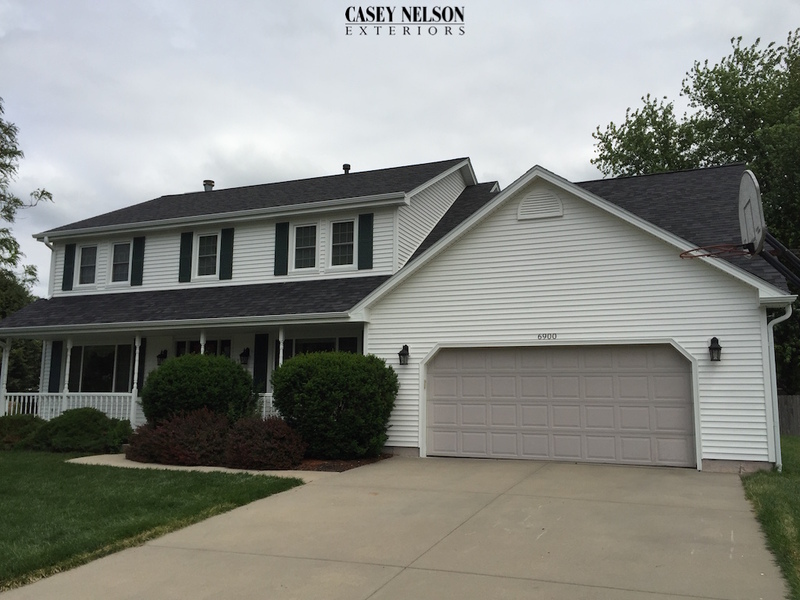 This entry was posted in Recent Projects and tagged Roofing Lincoln NE, Siding Lincoln, Vinyl Siding Contractor Lincoln NE, Windows Lincoln NE on June 1, 2016 by Casey Nelson Exteriors. 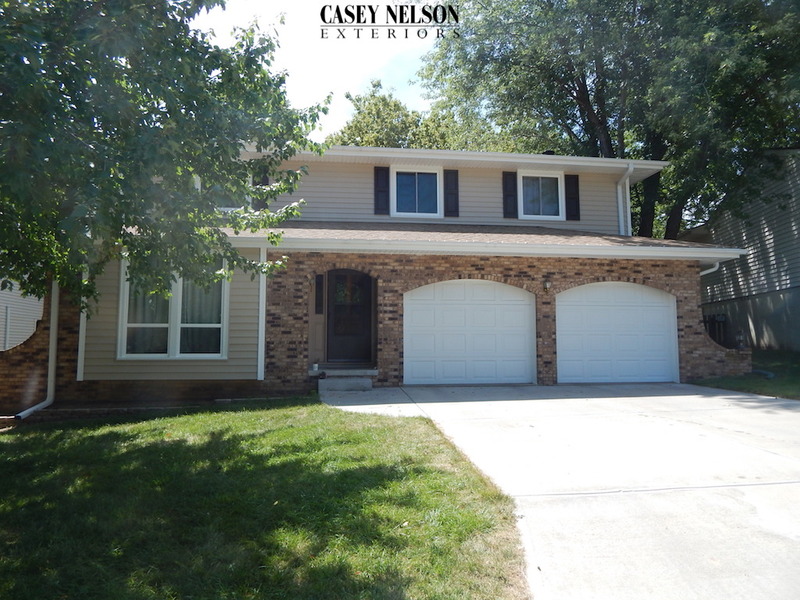 Check out this beautiful home in Lincoln, NE. 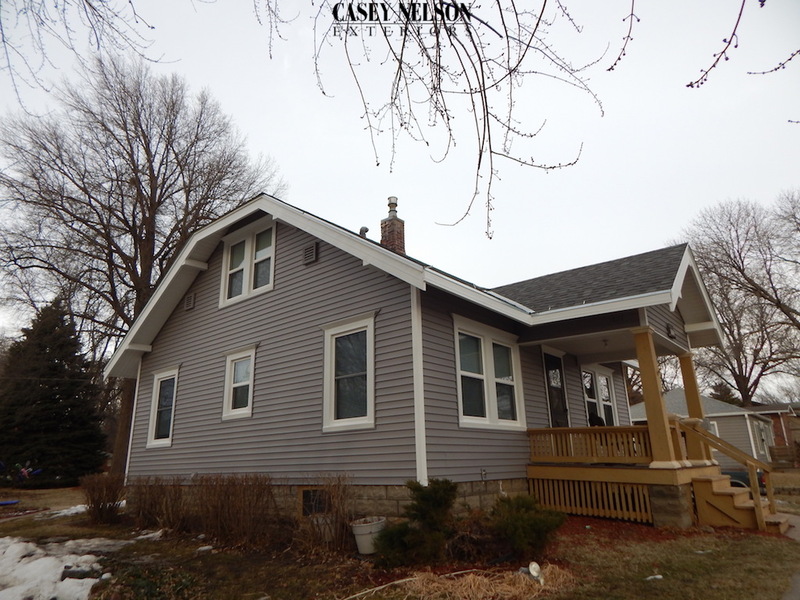 Brand new windows and our Structure Insulated Siding for maximum curb appeal and energy efficiency. 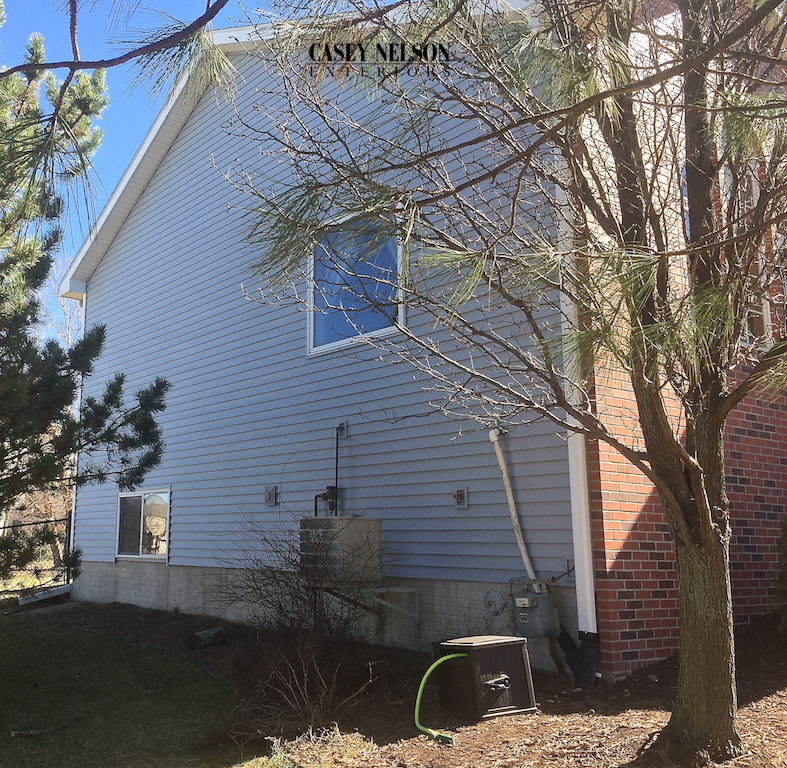 This entry was posted in Recent Projects and tagged Siding Lincoln NE, Vinyl Siding Contractor Lincoln NE, Vinyl Siding Lincoln NE, Windows Lincoln NE on April 12, 2016 by Casey Nelson Exteriors. Recent siding project in Lincoln, NE. 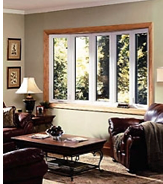 New siding with energy efficient windows adds curb appeal and energy savings! 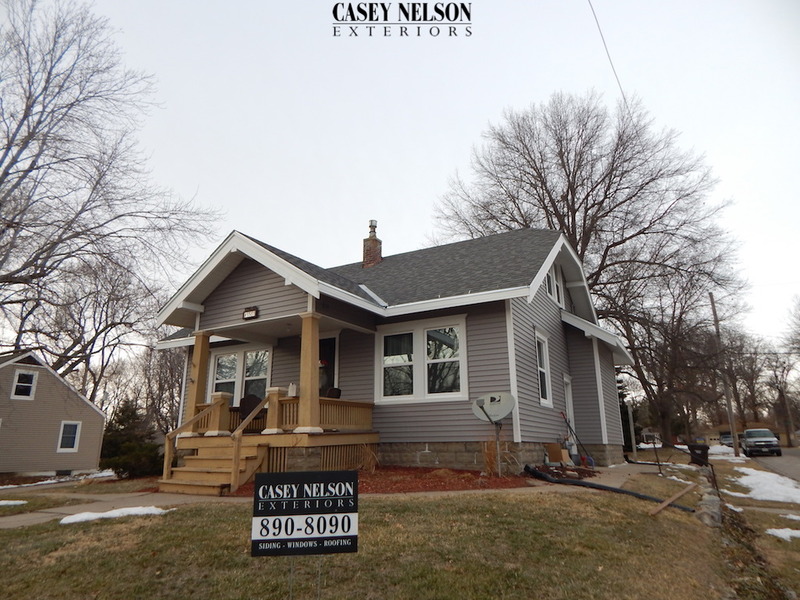 This entry was posted in Recent Projects and tagged Vinyl Siding Contractor Lincoln NE, Vinyl Siding Lincoln NE, Windows Lincoln NE on March 30, 2016 by Casey Nelson Exteriors. 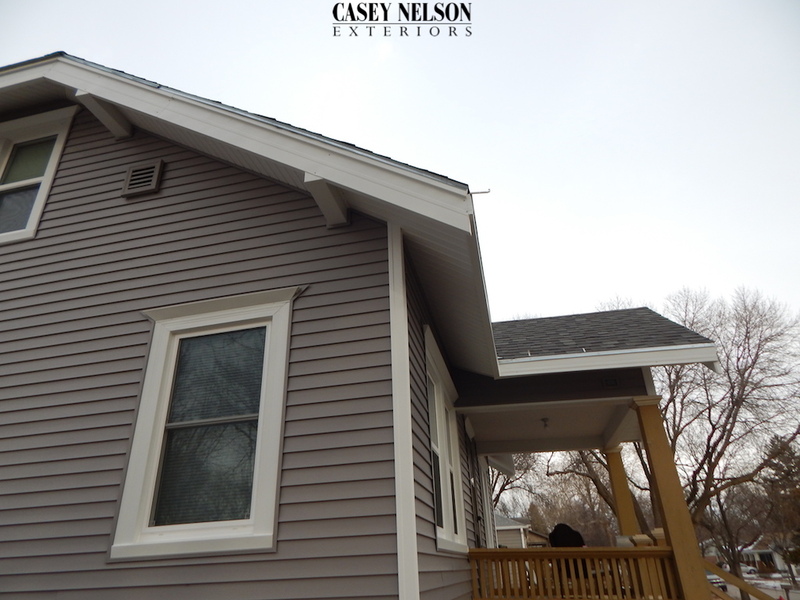 This home in Lincoln, NE has brand new siding and windows by Casey Nelson Exteriors. 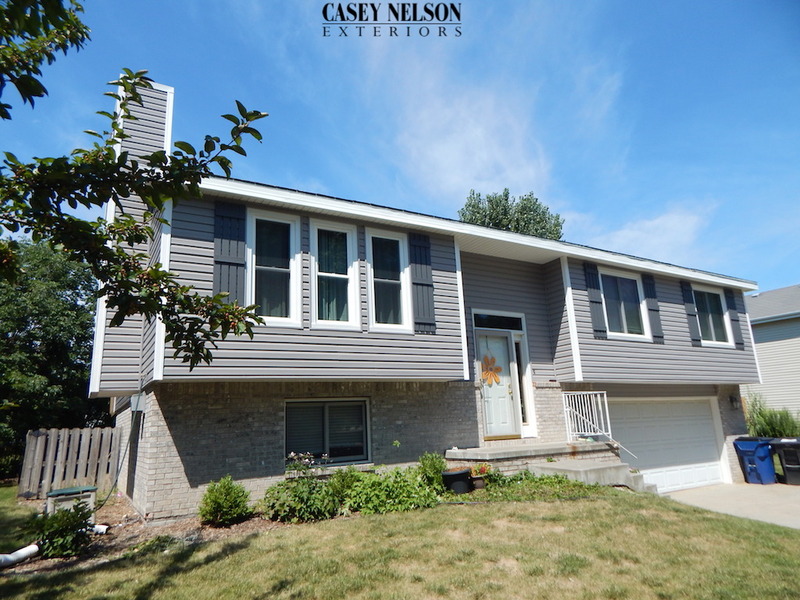 The color choices of Harbor Grey siding, White corners and trim along with Gray board & batten shutters really came together nicely! 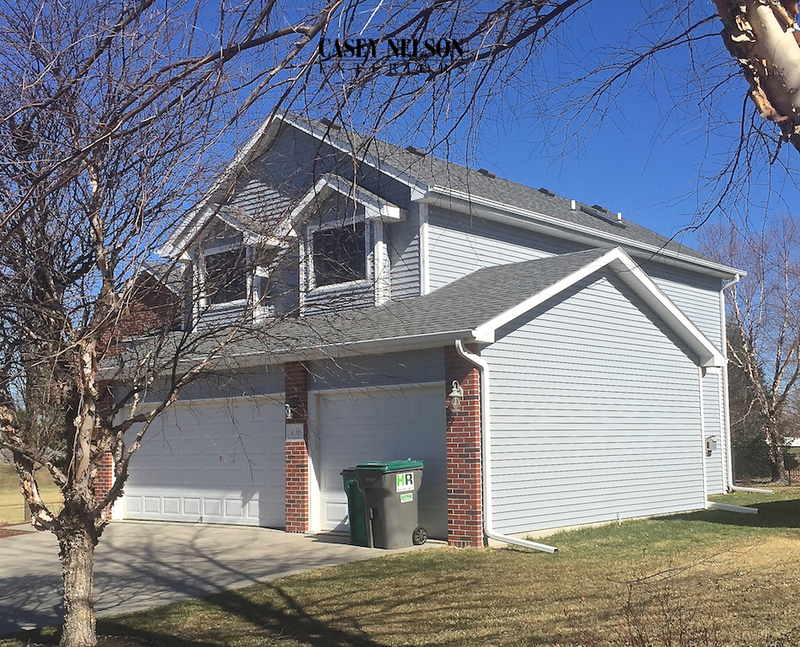 This entry was posted in Design Ideas, Recent Projects and tagged Siding Lincoln NE, Vinyl Siding Contractor Lincoln NE, Vinyl Siding Omaha NE, Windows Lincoln NE, Windows Omaha NE on December 23, 2015 by Casey Nelson Exteriors. 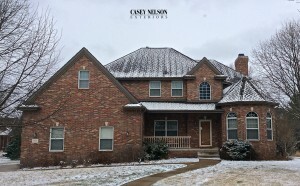 Check out this beautiful home in Lincoln, NE. Brand new siding and windows look amazing. The shutters add quite a nice touch to finish everything off. 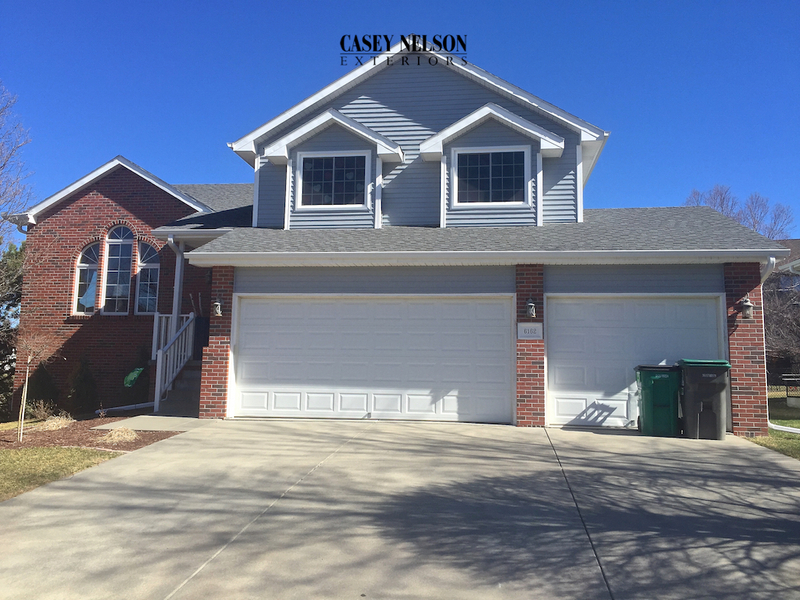 This entry was posted in Recent Projects and tagged Siding Lincoln, Siding Omaha NE, Vinyl Siding Lincoln NE, Windows Lincoln NE, Windows Omaha NE on December 23, 2015 by Casey Nelson Exteriors. 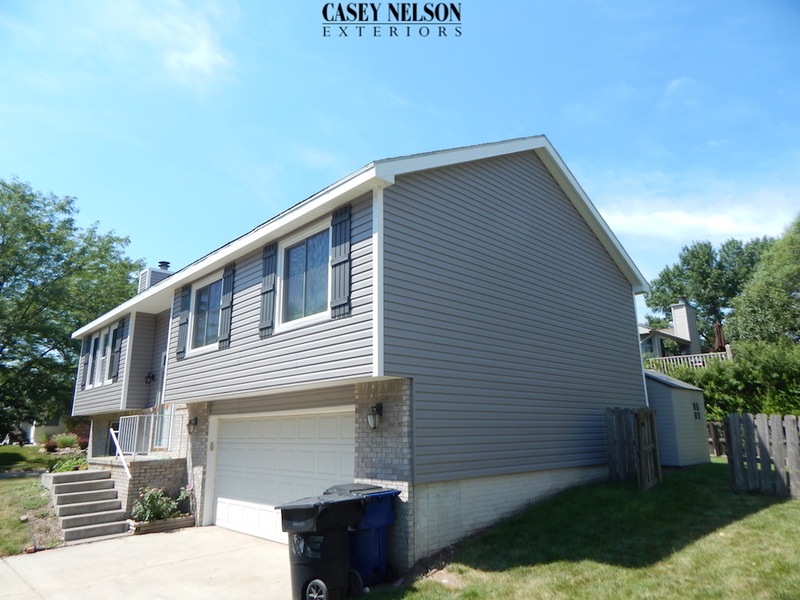 Brand new vinyl siding and windows on this home in Omaha, NE by Casey Nelson Exteriors. Beautiful new looks with the energy savings as an added plus! 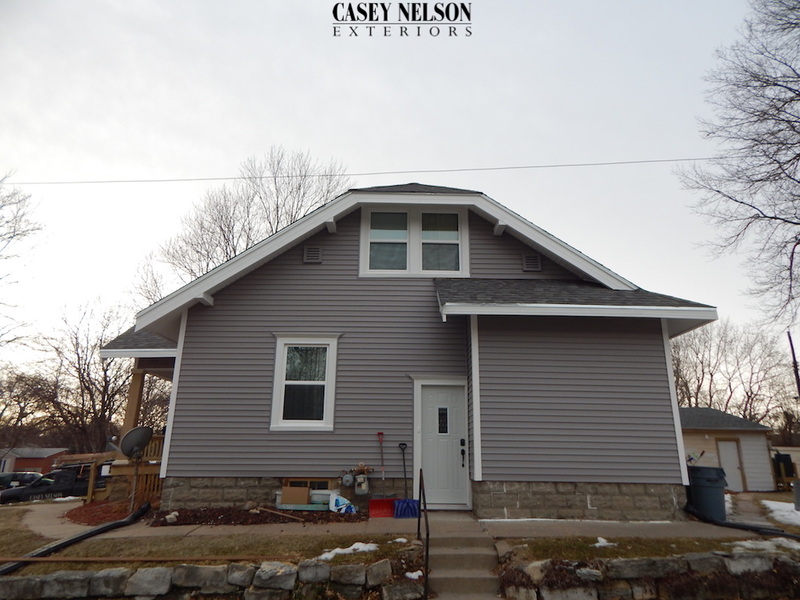 This entry was posted in Recent Projects and tagged Siding Contractor Omaha NE, Siding Lincoln, Siding Omaha, Vinyl Siding Lincoln NE, Windows Lincoln NE, Windows Omaha NE on December 22, 2015 by Casey Nelson Exteriors. 50% Off Sale! 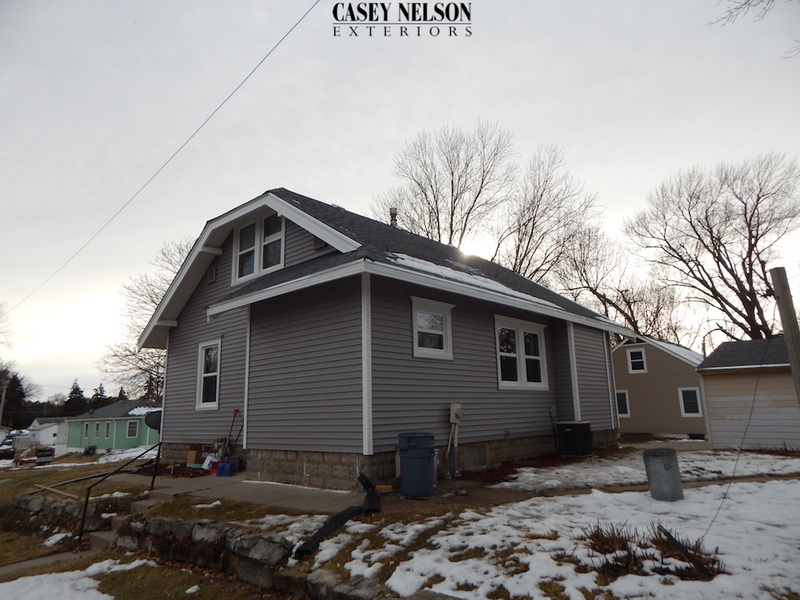 Siding, Windows, Roofing! 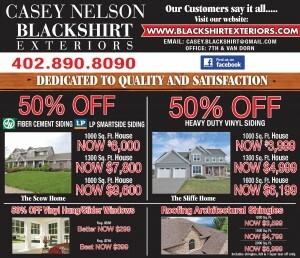 50% Off sale currently for Siding, Windows and Roofing in Lincoln and Omaha, NE. Call today for a free no-obligation estimate. 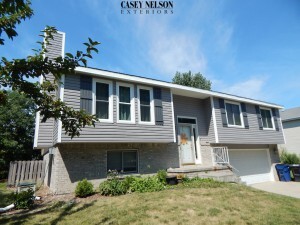 This entry was posted in Current Specials and tagged Roofing Lincoln NE, Siding Lincoln NE, Siding Omaha NE, Vinyl Siding Lincoln NE, Vinyl Siding Omaha NE, Windows Lincoln NE, Windows Omaha NE on July 2, 2015 by Casey Nelson Exteriors.